Dr. Smith joined the outstanding team at Primary Eyecare Associates in 2007. She completed her undergraduate degree at Mercer University in 2002. Dr. Smith graduated with her doctorate degree from Southern College of Optometry in Memphis, TN in 2007. She is a member of the American Optometric Association, as well as the Georgia Optometric Association. 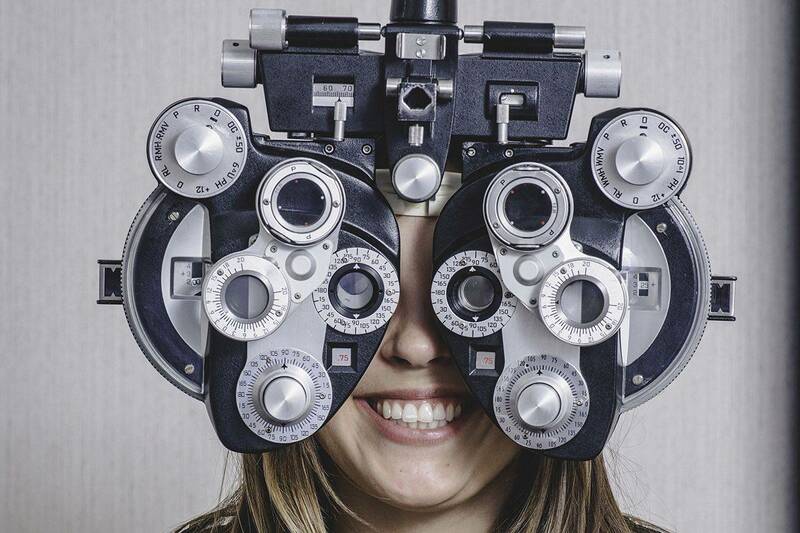 Dr. Smith brings a comprehensive knowledge of all areas of Optometry to her patients including primary ocular care, anterior and posterior ocular disease management, pediatrics, basic and specialty contact lenses, and LASIK pre-evaluation/consultation. She strives to provide the very best care to each patient in a caring, consistent, and compassionate manner. Dr. Smith is married with 2 children. She is active in her local church and enjoys spending her free time with her family, especially watching college football. Dr. Smith is proud to be a part of the amazing team of doctors and staff at Primary Eyecare Associates. She currently sees patients in both offices.